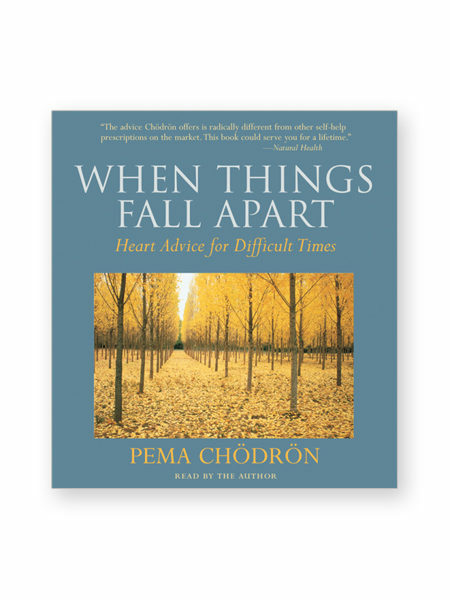 How can we go on living when things fall apart—when we are overcome by pain, fear, and anxiety? 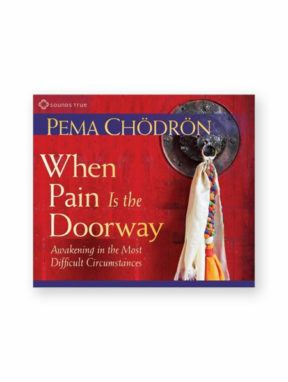 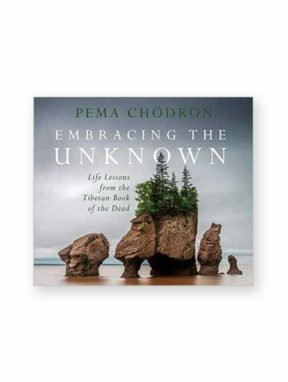 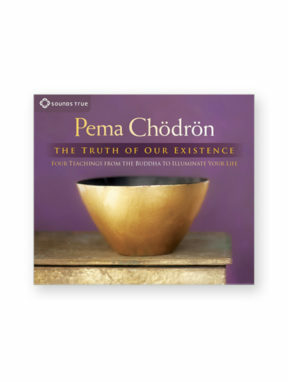 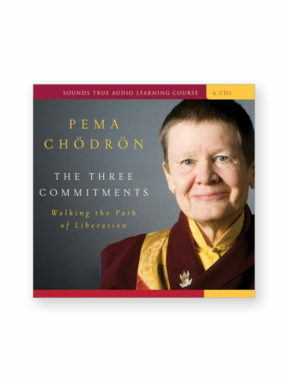 Pema Chodron’s answer to that question contains some spectacularly good news: there is a fundamental happiness readily available to each one of us, no matter how difficult things seem to be. 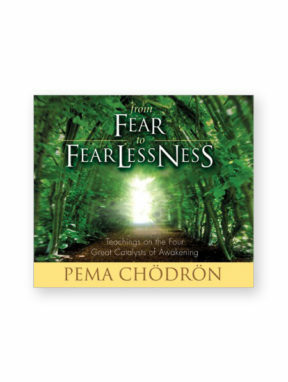 To find it, according to traditional Buddhist teaching, we must learn to stop running from suffering and instead actually learn to approach it—fearlessly, compassionately, and with curiosity. 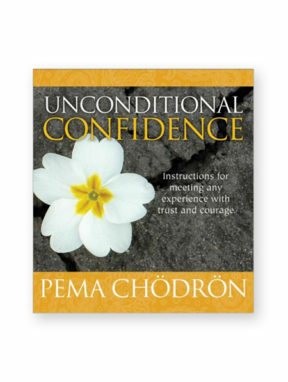 This radical practice enables us to use all situations, even very painful ones, as means for discovering the truth and love that are utterly indestructible.